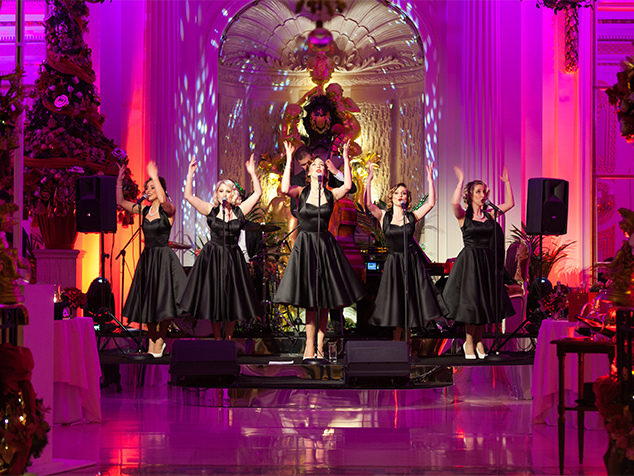 How to organise your perfect Christmas party? Planning a Christmas party for your colleagues can be a stressful task as you want to make everyone happy while not going over your budget and listening to everyone’s opinions. 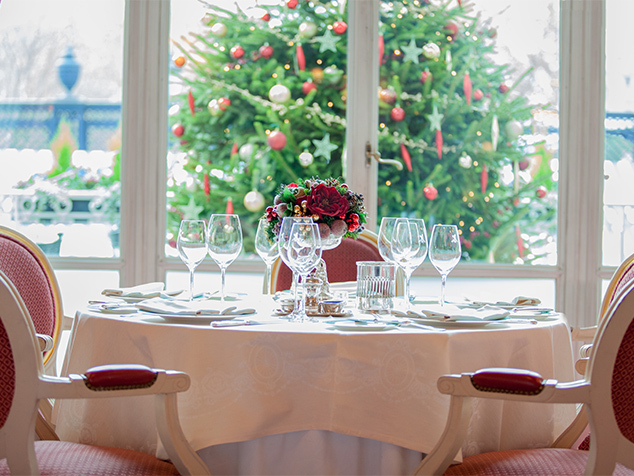 Sarah Tregoning, Head of Events at The Ritz London shares with you her best tips to perfectly plan your Christmas party and make sure it’s a huge success. The Christmas period is the busiest time of the year for social events, and people attend many parties, so it is important to offer different dates to your colleagues to see which date works the best for most of people. Sarah also recommends organising a date in January so you can find venues with better value for money. It’s never too early to plan! Having a budget in mind is key to avoid planning an unrealistic event. Your budget will determine your venue and the food and drinks you will be able to purchase. Also, find out what is the most important to your group i.e. a centrally located venue, high quality food, great entertainment etc and what are their expectations. Visit several different venues so you have loads of choice. Always make sure you visit your chosen venue before your event to ensure there are no nasty surprises. 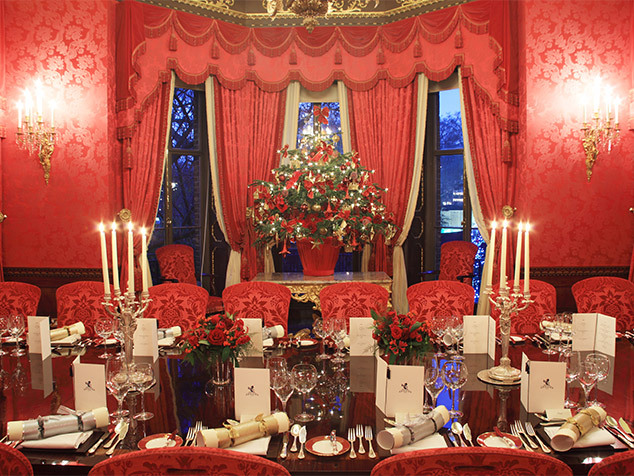 Try to visualise your Christmas party and make an itinerary for the evening. 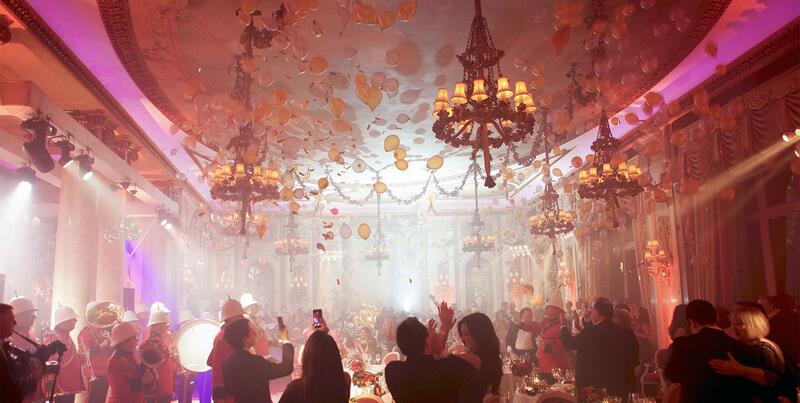 Review everything from the location of the cloakroom and bathrooms to how the guests will be greeted on the evening. Do not hesitate to discuss with your event planner and the chef the right menu for your guests. 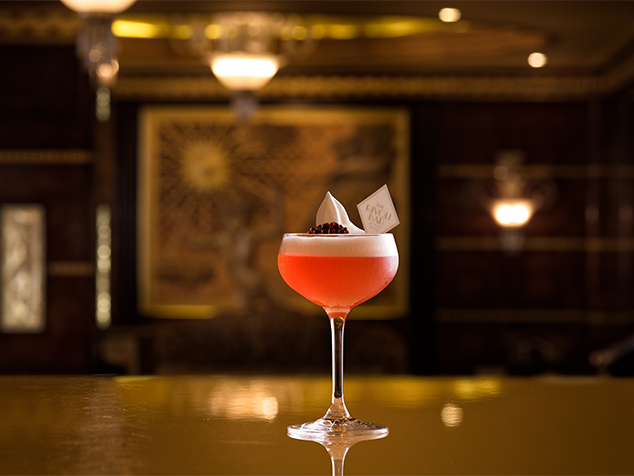 Sarah recommends organising arrival drinks which are perfect to get everyone into the party mood, they can be themed in line with your event. You can also choose a festive drink such as mulled wine or cider, winter Pimms, sparkling wine, Champagne and Christmas cocktails. You will also have to think about the style you would like them to be served. The theme of the Christmas party should be integrated throughout every aspect of the event. Do your research and consider what theme is the best way of saying thank you to your staff at this special time of year; for example, would you like to hold your awards ceremony that evening? Make a list of all aspects of the event to consider including the dress code, choice of music, entertainment, the food, drink and the arrival experience. Preparing the table plan is key to make sure everybody gets the most out of the Christmas event. You may want to sit guests next to colleagues who they wouldn’t normally speak to. If you organise a large party, you should ask the venue to provide a sufficient number of printed copies of your seating plan to ensure a seamless entry of your guests to the private dining room on the evening. Finally, ask your colleagues for feedback so you can make an even better Christmas party next year!